Back in Karachi for his father's funeral, Daanish, a young Pakistani changed by his years at an American university, is entranced by Dia, a fiercely independent heiress to a silk factory in the countryside. Their illicit affair will forever rupture two households and three families, destroying a stable present built on the repression of a bloody past. 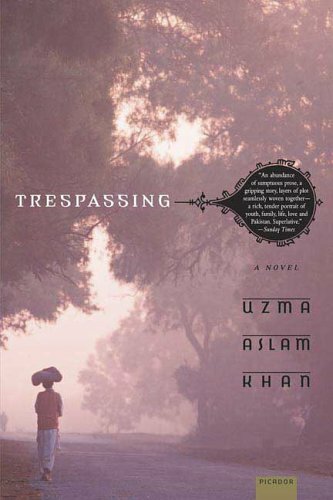 In this sweeping novel of modern Pakistan, Uzma Aslam Khan takes us from the stifling demands of tradition and family to the daily oppression of routine political violence, from the gorgeous sensual vistas of the silk farms to the teeming streets of Karachi--stinking, crumbling, and corrupt.